Pro-Line Racing fills your Crowd Pleazer body needs! « Big Squid RC – RC Car and Truck News, Reviews, Videos, and More! Pro-Line Racing fills your Crowd Pleazer body needs! 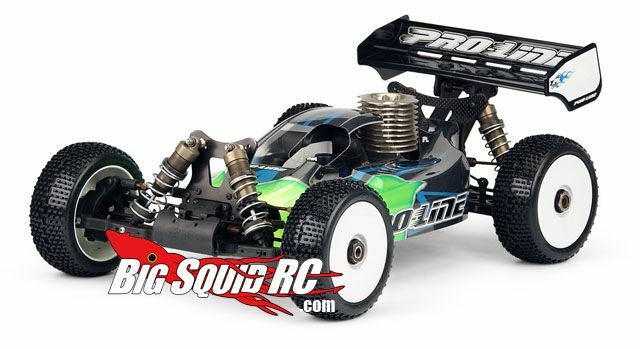 It wouldn’t seem like a new month without a new Crowd Pleazer 2.0 body announcement from Pro-Line Racing. This latest edition fits the X-Ray XB808. They also have a new one that fits the Hyper 9! If you have a buggy that needs a body, make sure to pick one up.